It’s annual meeting time! We invite you to join us on April 26th for our annual meeting. The evening will be held at the Walpole Town Hall. We’ll start at 6pm with a one-hour meeting and presentation, followed by a Q&A session. 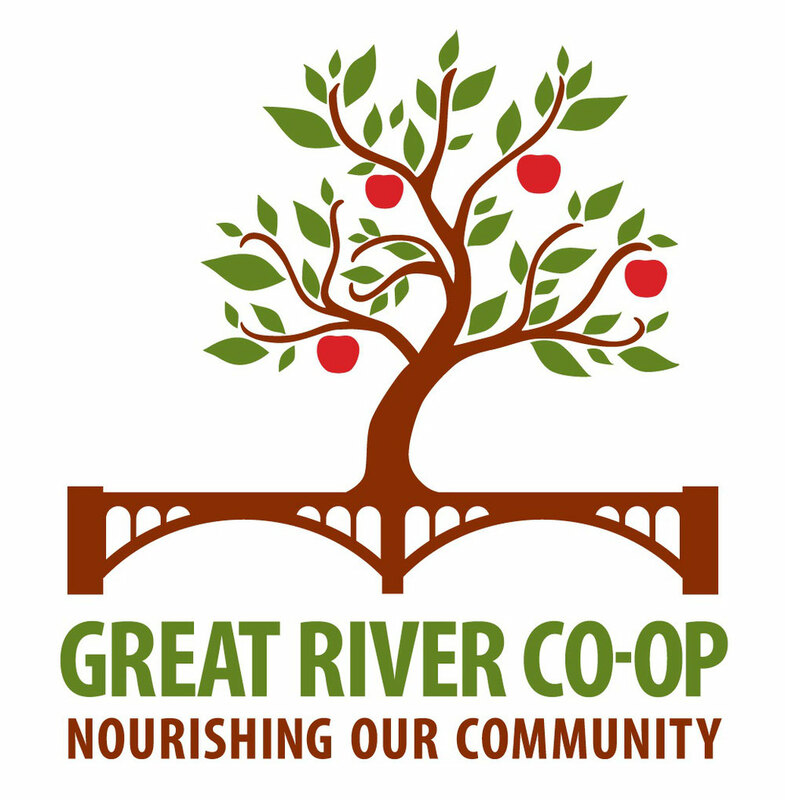 We’ll have some appetizers and some new Great River Co-op swag for sale. More information will be coming out shortly, and we’ll share that via our Facebook page and email. · updated our market study reconfirming the co-op’s viability in this region. · had two new owners join the board and 3 more that are interested. · developed our Facebook page which has taken off in a big way. Thanks to all our owners and friend who have shared and liked our posts. · redesigned the website to make it easier to access information. · had a table at the South Acworth Store ….., Health Fair at FMRHS….., Walpole Holiday Farmer’s Market. · put out a survey so we could have a documented measure of the commitment from our owners and our friends in the region and the response has been excellent. · applied for a USDA Grant which will help us in funding a project manager, general manager, store designer, plus marketing and educational events. · made arrangements with the Cooperative Fund of New England to act as our fiscal sponsor. This will allow us to accept tax deductible donations, and work with our owners from VT when we launch our loan campaign. Our next major step is to fund and hire a project manager. We had hoped to do this last year but we needed to reenergize the ownership first and that required getting more people involved so that we could get more people involved. That ball is rolling forward now so it looks like the project manager position will be a reality! Ok, great! Now how can you help continue the momentum? · join the board – there’s still room and we need expertise in grass roots organization, processes, communications, and more. Mostly we need enthusiasm and energy. · help us organize the loan campaign. Our share of the investment, $750,000, will need to come mostly from our owners through loans or donations. The balance will be funded via grants and third party loans. All of this can only happen with owner involvement. The more of us who can step forward to share the workload, the sooner we can open our store!